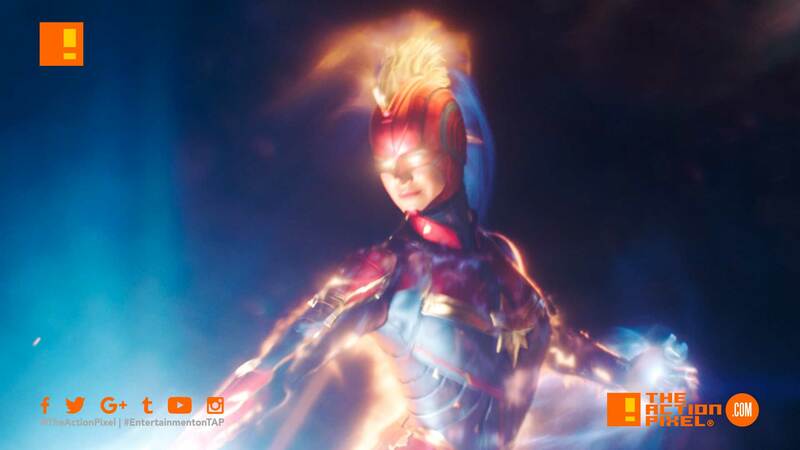 Marvel Studios follows up their latest Connection TV spot with a new promo for Captain Marvel. And it looks like she has to overcome a lot of irksome, little voices that are trying to whittle away at her self-confidence. But we’re almost pretty sure that she will not be having that.